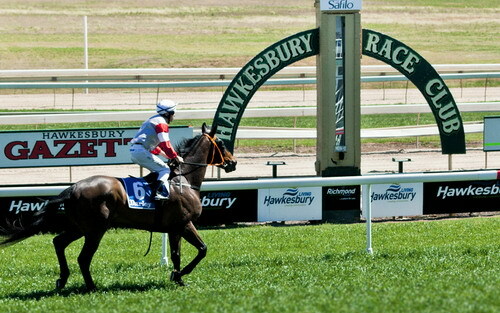 The Hawkesbury is Sydney's premier horse sports location and is home to many top class breeding stables and training facilities. 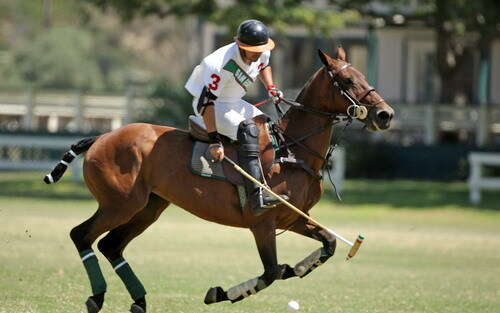 We have everything here from competitive horse racing, world class equestrian events, international polo to recreational trail riding for adults and children. 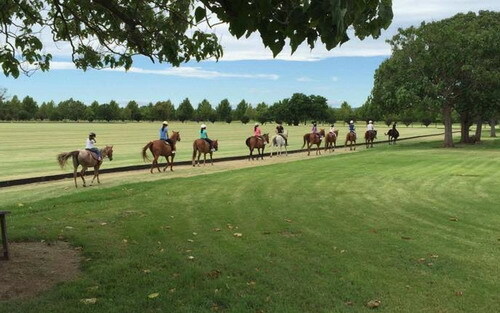 Additionally the area has many active pony clubs which can teach young riders skills for the future.